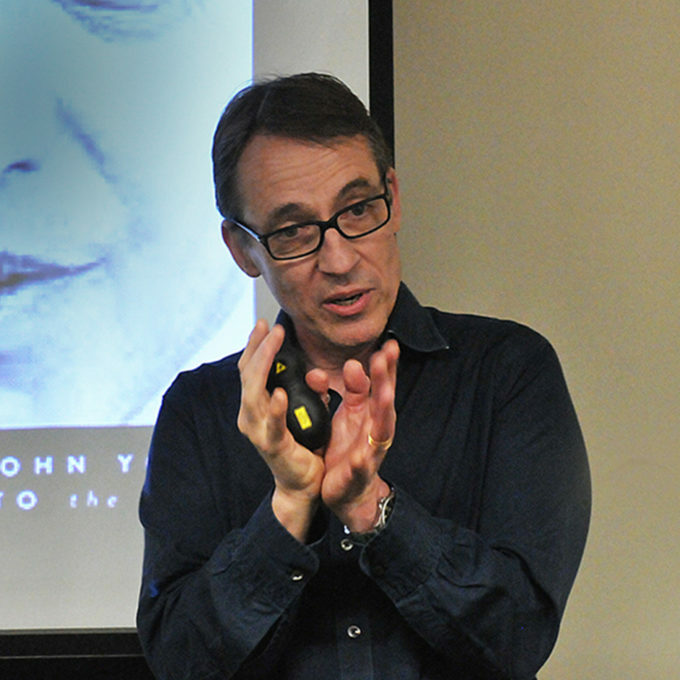 As former Head of Channel Four Drama, Controller of BBC Drama Production and MD of Company Pictures, John Yorke has shaped stories that have attracted some of the biggest audiences for drama in UK TV history. He has overseen some of the UK’s most enduring and popular drama, from Shameless and Life On Mars to EastEnders and Holby City, alongside award-winners like Bodies and the internationally acclaimed Wolf Hall. He set up the BBC Writers Academy and is author of the bestselling book Into the Woods – How Stories Work and Why We Tell Them. It’s frequently acknowledged that all stories have a common root – but what’s never discussed is “why?”. John Yorke will explore how story structure has changed over the years, how it has adapted itself to technology and audience desire, but most importantly will attempt to unlock and articulate exactly why this common root exists – and where the shape of all stories comes from.